Ian Patrick – Paget-Brown Trust Company Ltd.
Ian Patrick is the Compliance Manager for Paget Brown Trust Company Ltd., managing the Compliance Department and all aspects of relevant anti-money laundering and KYC due diligence processes. Ian has over 30 years of experience in various compliance, anti-money laundering and KYC roles in the Cayman Islands. Ian has diverse experience in these roles, having worked with multi-national and institutional clients in Cayman and other offshore jurisdictions. Ian has responsibility for the firm’s approval and maintenance of due diligence on new and existing clients, and monitors changes and updates to regulations and information regarding clients. 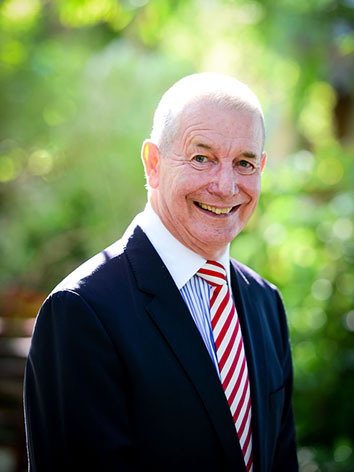 Ian is a member of the Institute of Chartered Accountants in England and Wales and the Cayman Islands Institute of Professional Accountants and has been the Secretary of the Cayman Islands Compliance Association since its inception in 2000.